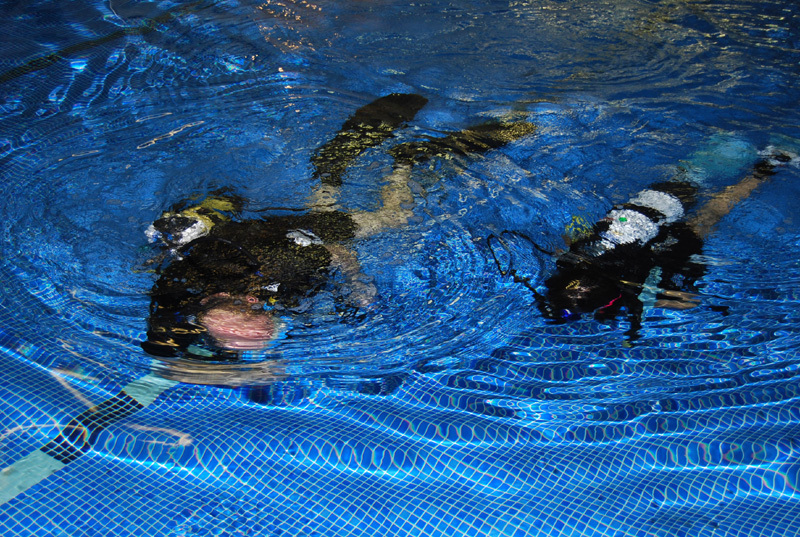 Students will progress from taking their first breath underwater in a pool to perfecting their diving skills in preparation for their Open Water dives and final certification as PADI Open Water Divers ! Ocean Tec also runs trips to the crystal clear warm waters of the Egyptian Red sea to give the students an opportunity to complete their basic training and experience the beautiful corals and fish life in one of the best diving areas in the world. These trips are on luxury liveaboard boats where the focus will be on both perfecting individual diving techniques and studying the underwater environment. 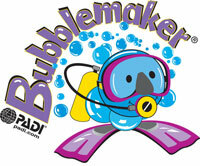 Other courses such as Advanced Diver, Nitrox Diver and Underwater Naturalist will also be offered. As ever, the safety of the student is paramount which, when coupled with an appreciation of the beautiful underwater environment, results in a well rounded experience and memories which will last a lifetime.